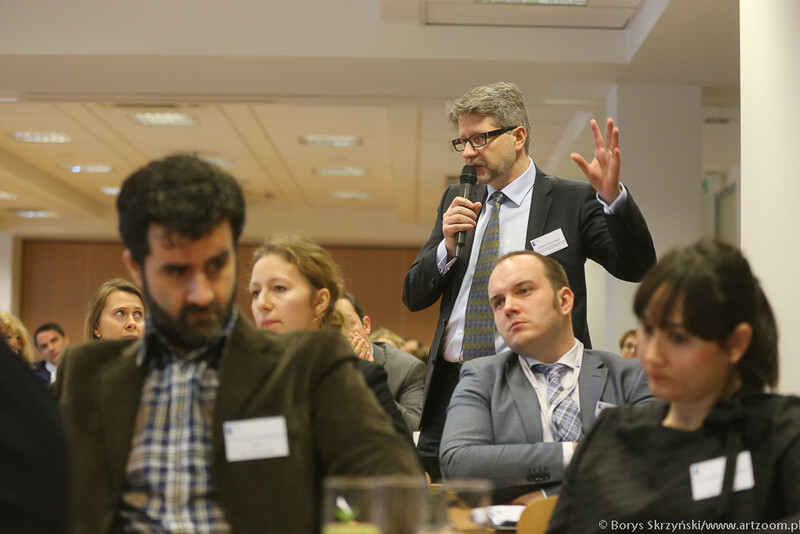 The international conference on 26 January 2016, organized jointly by the Continuing Education Committee and the Foreign Affairs Committee of the Warsaw Bar Association, attracted many attorneys at law interested in the topic. 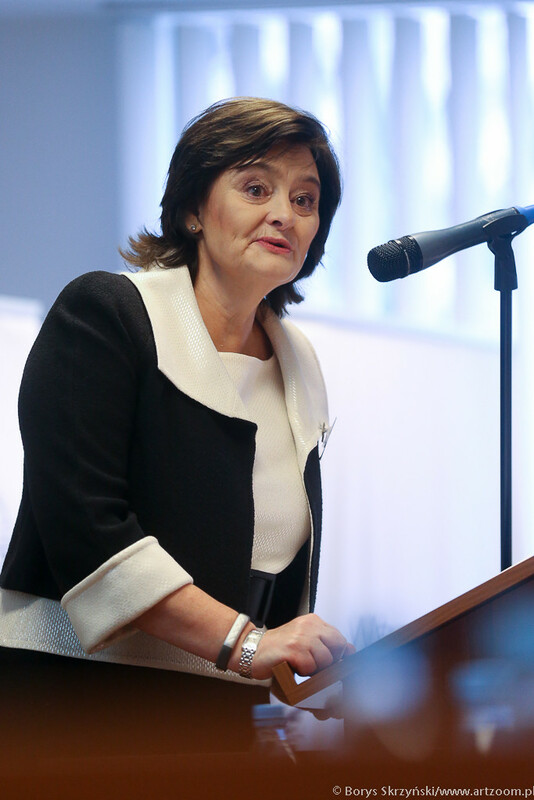 The guests were welcomed by Włodzimierz Chróścik, dean of the Warsaw Bar Association, and the keynote speech was delivered by special guest Cherie Blair, an English barrister, founder and head of the law firm Omnia Strategy, and wife of former British Prime Minister Tony Blair. The theme addressed by the speakers at the conference was investing abroad and the details of acquisition and ownership of real estate by foreigners in the European Union. The first session was opened by Adriyana Nikolova Yanchina from the law firm of Zahariev & Metodiev (Bulgaria), and the second lecture in this portion was given by Iwona Jowik of Copernic Avocats (France). 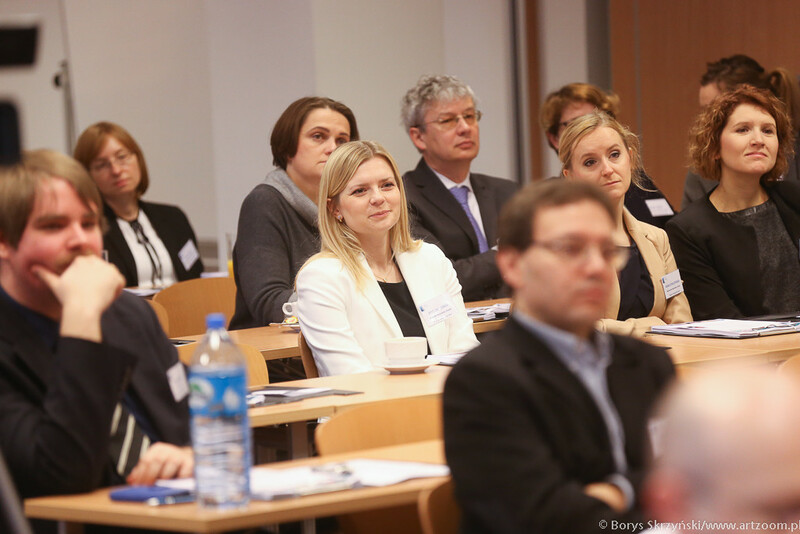 The second session featured Marc Wesser of Pilz Wesser Hippe & Partner Rechtsanwälte (Germany), Giolanda Karydakis of P.N. Karydakis & Partners Law Offices (Greece) and Pietro Orzalesi from PwC Tax and Legal Services (Italy). Polish attorney at law Marcin Pogorzelec of Pogorzelec, Jesiotr-Rejmanowska & Partnerzy opened the third session, followed by Iuga Călin Viorel (Romania). The speakers in the last session were Ľudmila Dohnalová of Cerha Hempel Spiegelfeld Hlawati (Slovakia) and Carmen Pérez Andujar from the Madrid bar (Spain). Each session was summed up in a fruitful discussion. 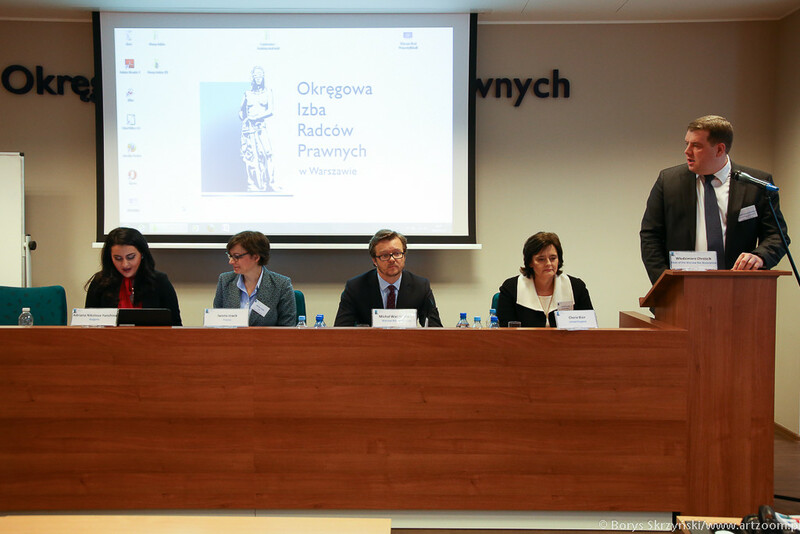 The organizers of the event were attorneys at law Mariusz Maciejewski, chair of the Continuing Education Committee, and Michał Wawrykiewicz, vice chair of the Foreign Affairs Committee. The day will certainly be remembered as a true international celebration at the Warsaw Bar Association. Thanks to our European lecturers as well as guests from all over the world (including the UK, Germany, and as far away as Vietnam), the conference had a truly global dimension. 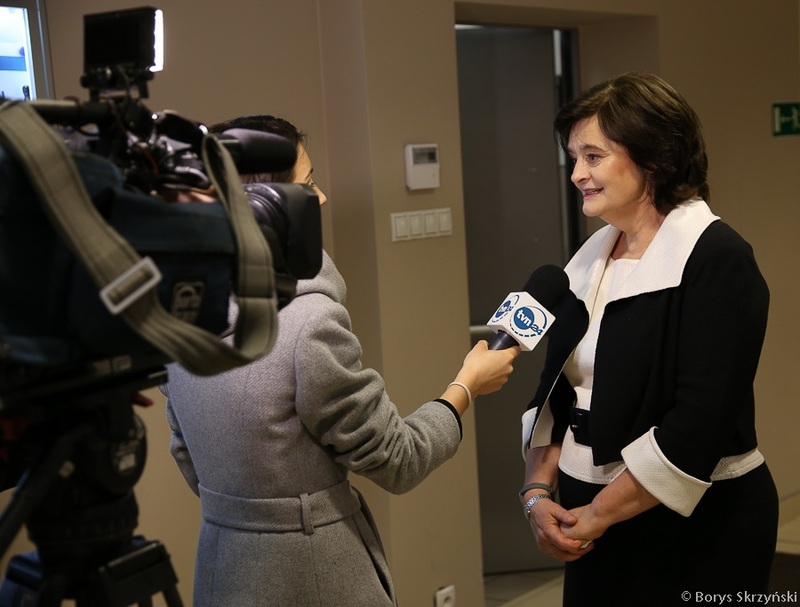 During her speech, Cherie Blair stressed the particular importance of this international conference and expressed the hope that it will begin a tradition of organizing more such foreign conferences in the future.